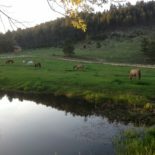 Nestled in the valley of Ghost Canyon in the Black Hills of South Dakota. 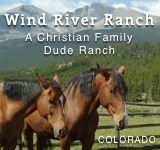 Mount Rushmore, Crazy Horse and Custer State Park are just minutes from their back yard. 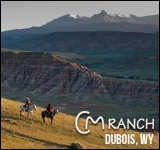 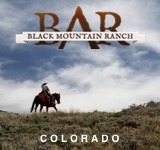 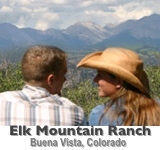 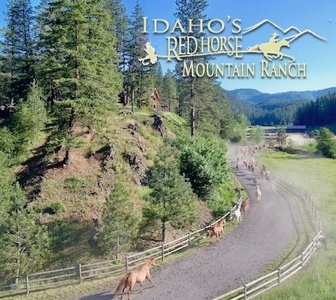 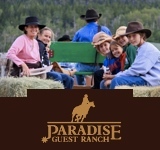 Lots to see and do with plenty of horse back riding, hiking, biking & kayaking just waiting for you to come stay.